What if you let go of aversion and clinging to fully experience having “enough”? 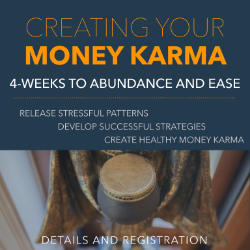 During this 4-week workshop, you will create a vision for an achievable financial life that brings abundance and ease. We will dive into the intentions, practices, and actions that cultivate a wise relationship with money. 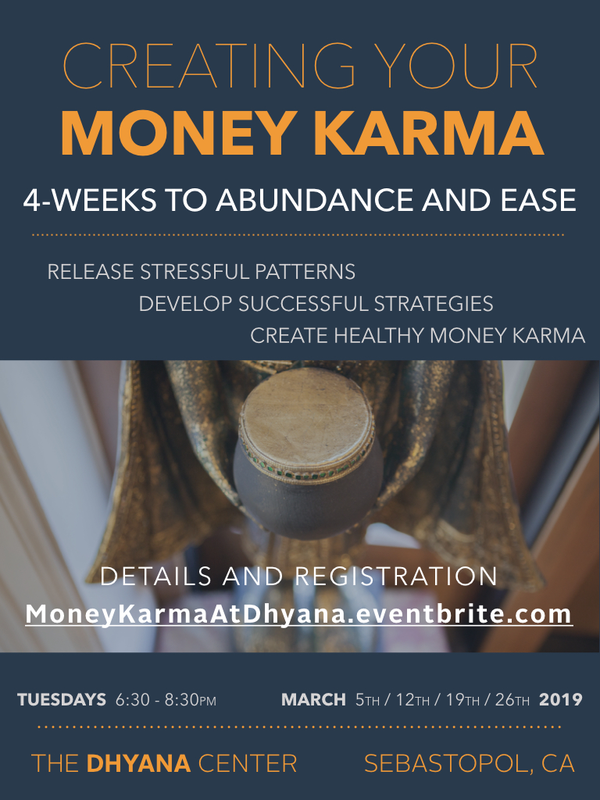 Through guided meditations, writing, movement, and group exercises, you will release stressful patterns and develop successful strategies to create healthy money karma. Spencers is a bridge between the worlds of money and meditation. Educated in business and grounded in mindfulness, he believes everyone can feel ease with money regardless of how much we have. With an MBA in Finance from Wharton, he also teaches Mindfulness-Based Stress Reduction (MBSR). As the founder of Abacus Wealth Partners, he's also authored "The Cure for Money Madness" and "The Money & Spirit Workshop." His 25-year meditation practice supports him in helping others create a healthy and intentional relationship with money. Danielle helps people transform habitual money beliefs. She has a diverse background in education, yoga, meditation, finance, and communication. Her workshops and retreats create space for individuals to access their own wisdom and personal values.